Login to access the member's only documents. Join us in Madrid and debate the socio-economic and political disruption in Europe! Following the EU parliamentary elections and ongoing political disruption in Europe the 2019 EPRA Conference will focus on the rise of populism and how we manage businesses in this new environment. 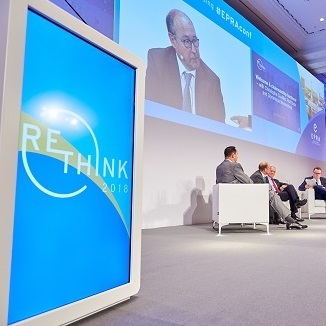 This edition of the RE-think Conference marks the 20th anniversary of EPRA and we hope to see as many of you in Madrid! 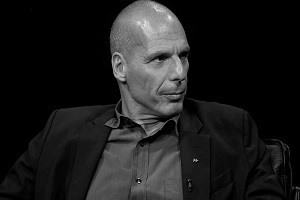 Ioannis Georgiou "Yanis" Varoufakis is a Greek economist, academic and politician, who served as the Greek Minister of Finance from January to July 2015, when he resigned. 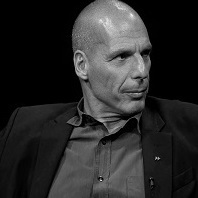 Varoufakis was a Syriza member of the Hellenic Parliament for Athens B from January to September 2015. Stephanie Hope Flanders is a British former broadcast journalist who was the BBC economics editor for five years. In November 2013 she left the BBC for a role as J.P. Morgan Asset Management's chief market strategist for Britain and Europe. 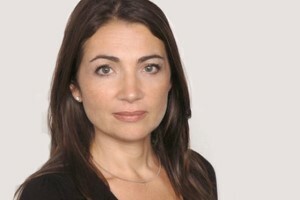 She is now Senior Executive Editor at Bloomberg and Head of Bloomberg Economics. 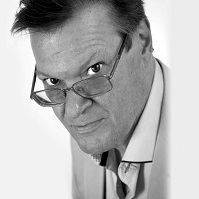 Antony is a software development and technology strategist in commercial real estate since 1995. 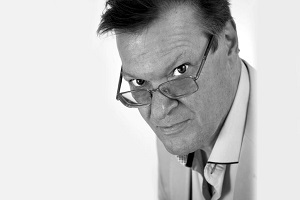 Currently he is consulting and working with real estate boards on Transformation, Technology and Innovation. A well known speaker in property, he is a globally recognised expert on PropTech, and #SpaceAsAService. 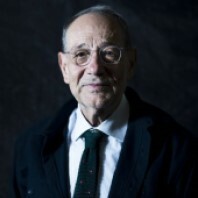 Javier Solana is the former Spanish Foreign Affairs Minister, Secretary-General of NATO, European Union high Representative for Common Foreign and Security policy and Secretary-General of the Council of the European Union. 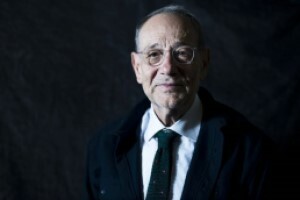 He is now the President of ESADE Center for Global Economy and Geopolitics. Katya is a BBC Europe Editor and has over 20 years broadcasting experience. She has conducted investigative documentaries and covered politics, breaking news and conflicts mainly across Europe and the Middle East. She had many years of experience chairing international debates, moderating and public speaking. She holds two honorary awards.